Are you an avid runner who goes for marathon and regular jogs? Or are you a causal jogger who is trying hard to keep to your running goals despite your busy schedule? Maybe you are a reluctant jogger who just wants to go brisk walking and take photos for Instagram. 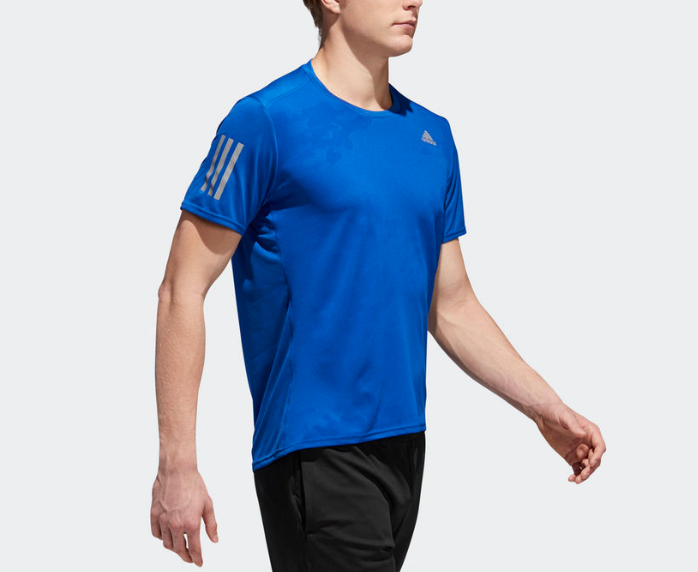 No matter what type of jogger you are, the adidas running tee is a good choice that you can consider for your next run. When choosing a running tee, usually cotton tees are not preferred as cotton will absorb sweat too well and the cotton tee will become very heavy and wet. Important factors to consider when choosing a running tee fabric are whether the fabric absorbs sweat and whether the fabric is heavy. Usually, runners will go for moisture wicking fabric (meaning that sweat is removed from body onto fabric fast) in the lightest material possible. Climalite is the technology that adidas uses for its running tees. What it does is to keep the runner dry and cool by wicking sweat away from your body out to the surface of the fabric, where it can evaporate faster. Climalite is the technology developed by adidas, designed for peak athletic performance wherever you are. Climalite is a tried and tested technology that you can rely on, making it one of the best choices you can make for your running tee shirts. adidas is the one of the largest sportswear company in the world, with both trendy sportswear design as well as adidas classics. When you choose to wear adidas, you are choosing to wear a piece of well made, well thought and well-designed apparel that is reflective of your personal style and taste. Everyone should have an adidas running tee in their wardrobe! Sports wear giants like adidas, Under Armour, etc. all produce quality running tees that are great in their own way, backed by decades of research and fine tuning. We would think that adidas is one of the brands with the best value for money in terms of technology and design. Their collaboration with designer Stella McCartney has produced and sparked off lines of very new and stylish designs. If you haven’t seen or stepped into an adidas Singapore store lately, do step in and view all our collection! 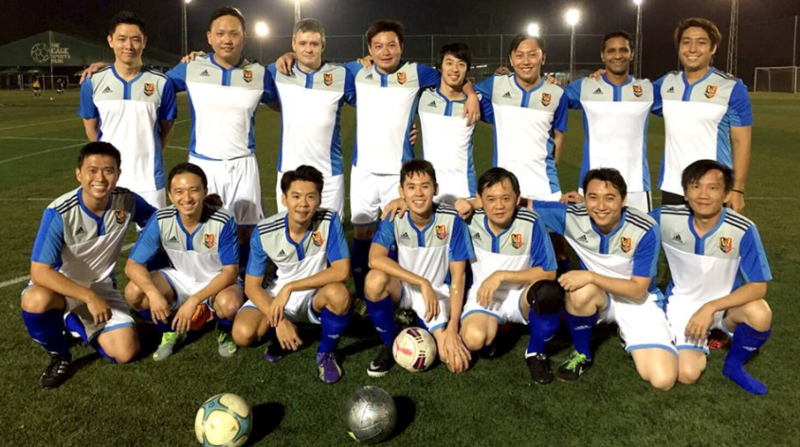 If you belong to a sports team or a you need to get a corporate attire and you are thinking of buying team sports wear or running tees, do talk to a corporate distributor like Ark. We stock adidas running tees, addias jerseys, adidas shorts and many others! When you buy in bulk from a corporate distributor, the prices are usually more attractive than retail and also, we provide customization services such as the printing of team names, team logos or even individual names on the adidas running tee or jerseys. Buying a quality apparel like the adidas running tee for your company is great value for money. A good looking and comfortable apparel will get worn many times as compared to a cheap apparel, hence increasing the exposure on your marketing. A company who is able to provide their staff with quality apparel also speaks volume about the type of company it represents; usually an established company who values their staff, is generous in the treatment of their staff and a company that is doing well. For a discussion on whether customised adidas sportswear is the best option for you, feel free to contact us at +65 63520988!